The final episode of the stunning documentary series ‘China: Between Clouds and Dreams’ airs tonight at 7pm on Channel 4 in the UK. Don’t miss it! This episode, called ‘For a Better Future’, sees little Gama studying at the largest Tibetan Monastery in China. Filmed for the very first time, Wumingsi is a breathtakingly beautiful city of bright red wooden houses, home to 20,000 monks and nuns. Little Gama befriends Zhou Jia, a hugely charismatic monk dedicated to saving Snow Leopards. Through little Gama’s eyes, we witness Sky burial and the tragic widespread poisoning of tiny Pika, the key animal of the grassland. In central China, Reporter Xu leads his band of volunteers in the fight against ‘electro fishing’, the mass killing of fish with electricity. His story climaxes with an unprecedented attack upon him by the People’s Daily. Beleaguered and alone, he faces humiliation. And from Beijing comes news of the results of the National Competition. Do the Four Musketeers have a chance? And what of China’s future? Is there hope for the next generation? In this final episode we reach the climax of our environmental journey, Little Gama has arrived at Wumingsi, the largest Tibetan Monastery in China. A breathtakingly beautiful town of 20,000 bright red houses strewn across the hills and filmed here for the first time. He befriends Zou Jia, a Tibetan monk who has dedicated his life to saving the Snow Leopard. Zhou Jia regularly sleeps out in the snow at minus 30 degrees to track this ‘ghost of the mountains’, persuading nomadic farmers to join him in his quest. This loveable monk introduces Gama to the ecology and natural history of this magnificent grassland, witnessing hundreds of Himalayan Vultures at sky burials and encountering first hand the reasons why the Plateau is so vulnerable. Tiny Pika, the keystone animal essential to the survival of many plants and animals, is being poisoned through a government programme. On the coast, the Four Musketeers are taking their fight to save Spoonie all the way to the President of China. The plight of this little bird is increasingly urgent and little progress is being made. 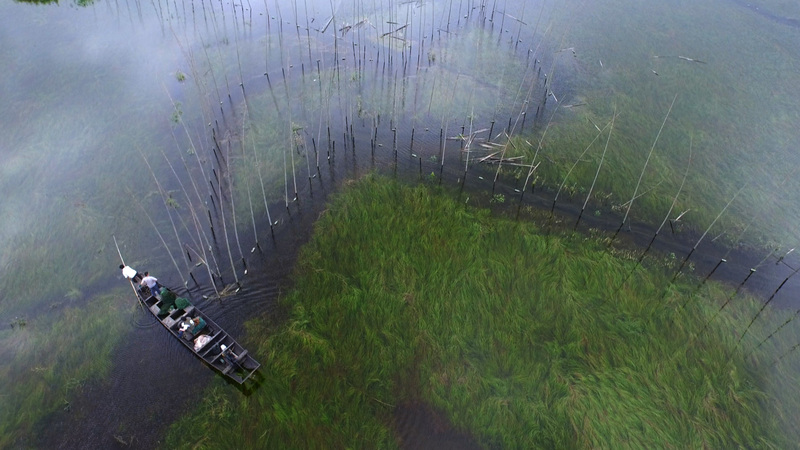 In central China, investigative Reporter Xu is leading his band of volunteers in a dangerous fight against the sinister use of electricity to poison fish on a huge scale. Vested interests and unseen gangs provide dangerous opposition. There is a traitor at work in the ranks of the volunteers. They must swear a blood oath to avoid losing their fight to save both their lake and the Finless Porpoise. The battle ahead will be dangerous! Back at Gama’s home on the other side of the high plateau, his parents are preparing their adorable daughter, Qulamu for a life at boarding school far away from home. It’s the human tragedy of this place, where so many families are being separated from their children having to go to school away from the Plateau. Through the story of Gama and his charismatic family we get ever closer to the sad dilemma of Tibetans. In the climax of our journey, we experience the crisis facing Reporter Xu. Attacked by an article in China’s leading newspaper entitled ‘the dark arts of environmentalism’, Xu finds himself under attack from all sides. Threatened with the loss of his beloved Porpoise Foundation, his job and his family, he faces national humiliation. Has his battle been worth it? From Beijing comes news of the result of the Environmentalists’ Competition. Schools across China have entered. Do the Four Musketeers and their animation video stand a chance of winning? What does the future hold for them? And for their beloved Spoonie? As all the strands of our story are finally pulled together, we return to the source of the Yangtze in the snowy mountains of the Tibetan Plateau, where this mighty river starts its eternal journey to the sea. What kind of future lies ahead for China, and for the children we have met on our journey? 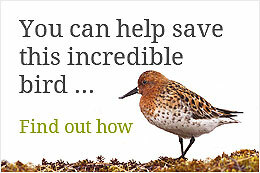 Hi I am happy to know about the Chinese wonderful project to save the migratory birds .